To feel comfortable from head to toe means inner contentment. Stimuli from the outside can influence the well-being; aching muscles are massaged, strained facial skin is pampered wiith a mask, the body is nourished with lotion - but your feet also deserve a sense of well-being and will be grateful to you. Treat your feet to a pleasant time-out and enjoy soothing care, relaxation and relief. 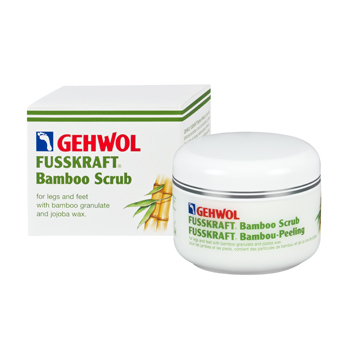 Gehwol offers you all those possibilities. 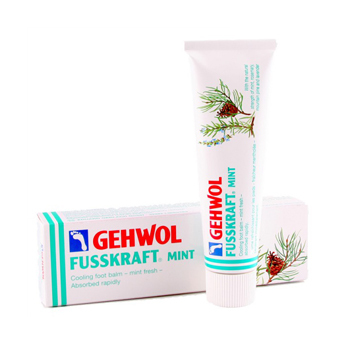 Gehwol has a solution for every problem so that your feet feel comfortable. 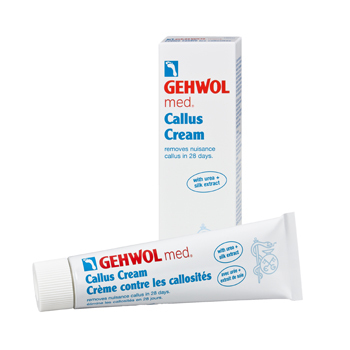 Due to long tradition and modern research, Gehwol products are reliable specialists.